University of Wyoming’s GK chapter had an interesting and great opportunity to work with a wonderful organization, Partners of The Americas (POA). POA combines a North American Country with a South American town. This project was to create jewelry and necklaces from Brazilian seeds with all proceeds are going towards a mammogram machine in Brazil. 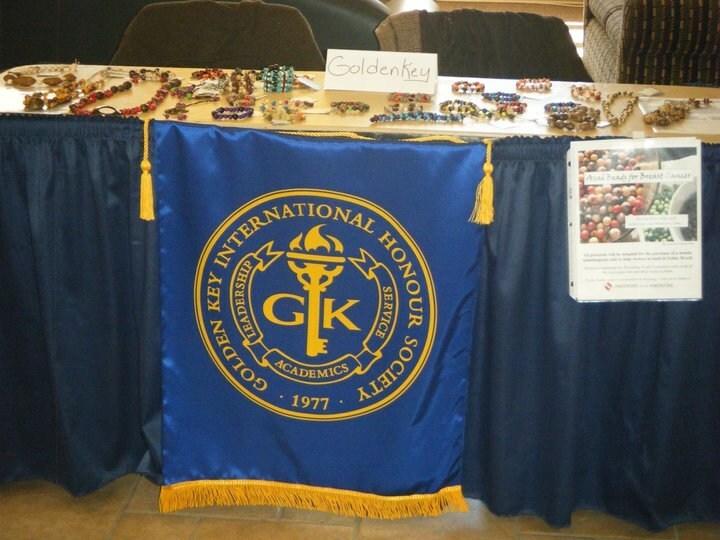 Six Golden Key members helped create the gorgeous jewelry and several helped table during the sale of the finished product in the student union. Overall, the chapter was able to raise over $400 for Partners of The Americas. Overall, the GK members loved this service project and have been asked to do it again next semester. 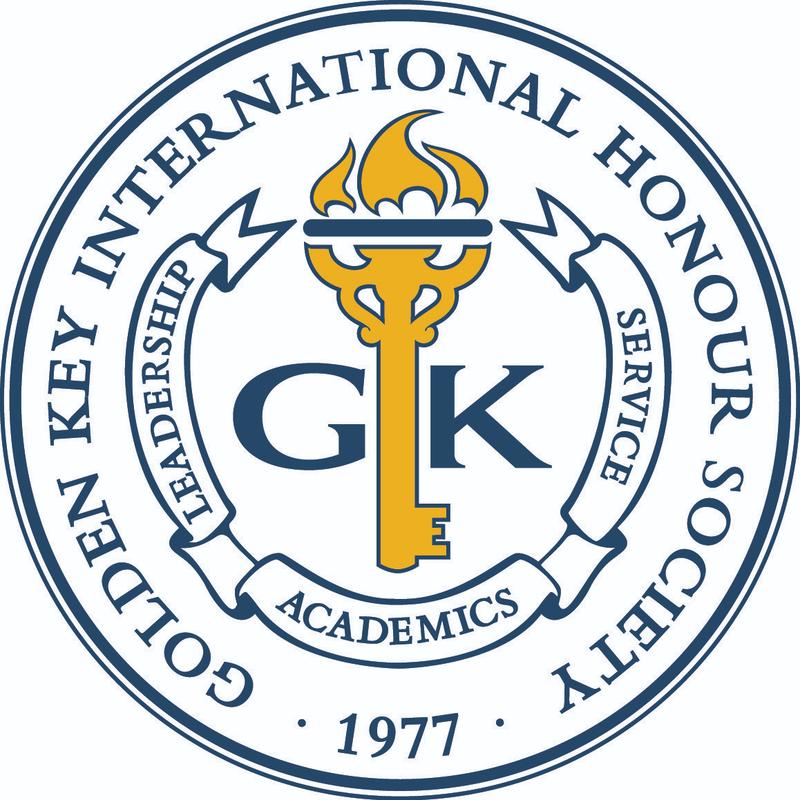 UW’s GK chapter is currently planning on doing this service project next fall once again. Next time around, they hope to collaborate with the Brazilian Student Organization.